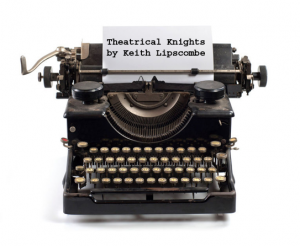 This is the fourth of our stories from Keith Lipscombe, which is based on one of his successful stage plays of the same name. 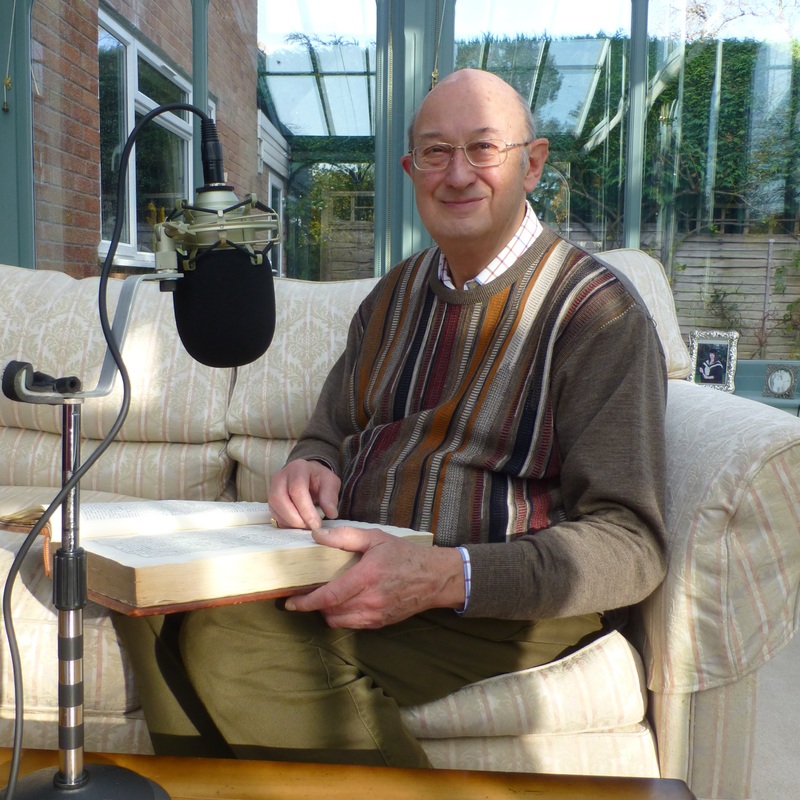 Theatrical Knights is about the complex relationship between Sir Tom Seymour (Scriptwriter) and Sir Tony Randolph (Actor) and the extremes Tom is willing to go to, to brighten up his boring life. However Tom is not quite prepared for the consequences of his actions! Theatrical Knights is a very visual stage play, so it has been a real challenge to adapt it for audio. 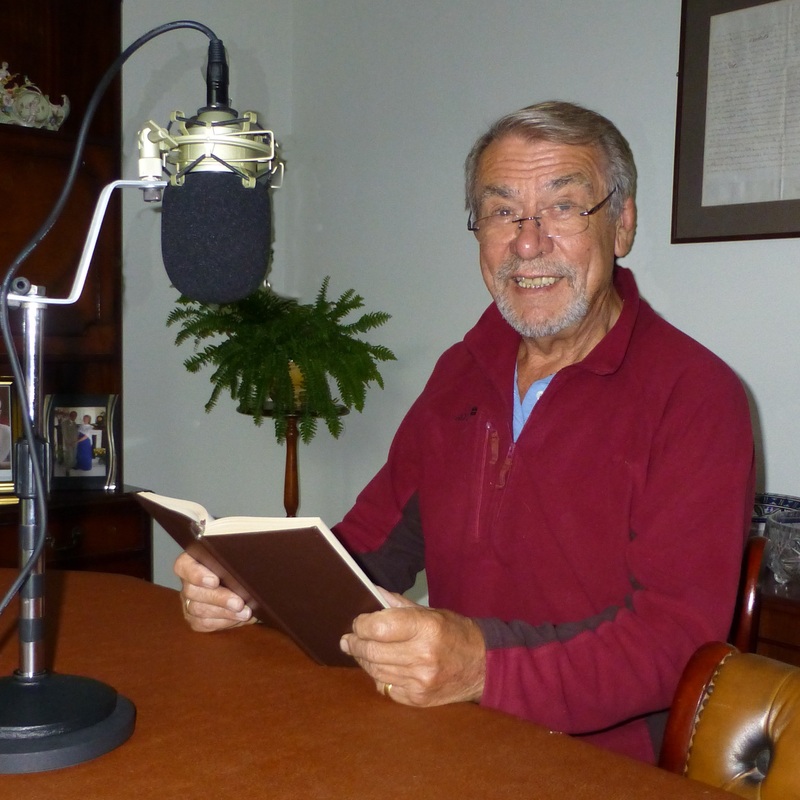 To help me achieve the adaptation I have used Keith’s excellent scene setting instructions to the Stage Manager as the scene setting introduction for you, to help kindle your imagination; the rest, in the most part I leave to your own vivid imagination, which after all is what Barford Audio Books / Audio Theatre is all about…!!! Our story takes place on a warm afternoon in the summer of 2016 in the converted stable building at the back of a large detached Victorian house in Primrose Hill, London. It is the den of the writer Sir Thomas Seymour. There is a large French window, which is open and overlooks the garden and a pond. The walls are covered with photographs and certificates and props and memorabilia from various theatrical productions including handguns, knives and masks. There is a drinks cabinet with decanters and glasses. There is a large sofa and an armchair. There is a chess table with a game in progress, with a stool on each side of the chess table. There is a desk with an old fashioned typewriter on it, a telephone and a door entry system with an intercom. Also on the desk is a bust of George Bernard Shaw. To the side of the desk is a waste paper basket half-full of screwed up pieces of paper each with five or so words typed on them. The den is accessed by a path which runs alongside the house with a security gate that can be unlocked from the intercom system.